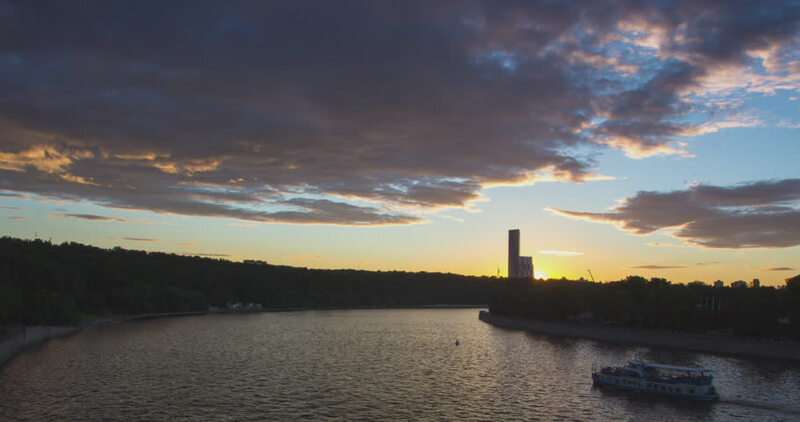 Time lapse cityscape of tour boat traffic on river and movement of the clouds at sunset. 4k00:11Time lapse cityscape of tour boat traffic on river and movement of the clouds at sunset. 4k00:08Timelapse views of the sea, beach and clouds in the afternoon. hd00:26Lighthouse at Khao Lak in southern ofThailand with waves and sun at sunset. hd00:30Lighthouse at Khao Lak in southern ofThailand with waves and sun at sunset.